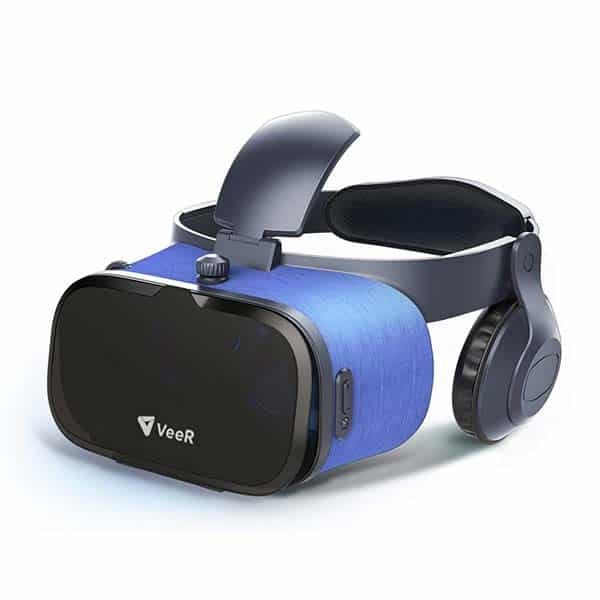 The VeeR OASIS VR Headset is an affordable virtual reality smartphone HMD made by VeeR, a manufacturer based in China. 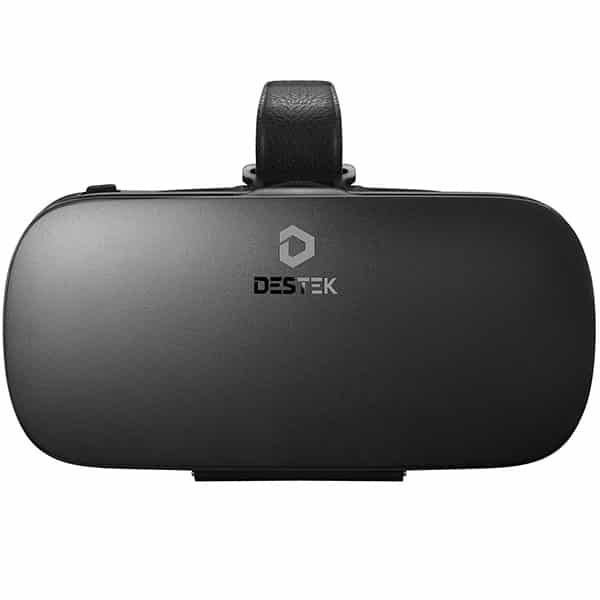 This VR headset is compatible with both iPhone and Android smartphones with display sizes between 4 and 6.2 inches. 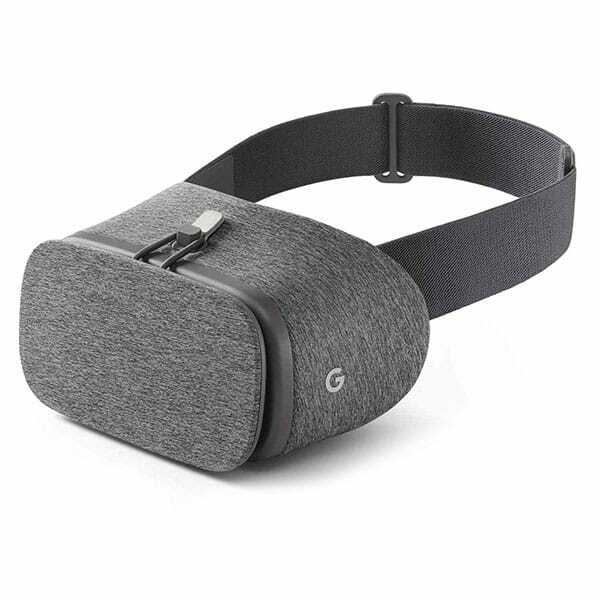 Users have commented positively on the fit and comfort of this VR HMD, therefore offering a good VR experience. 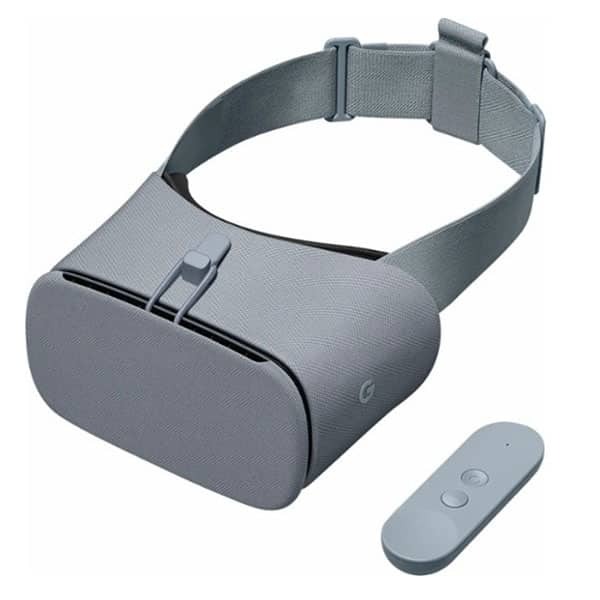 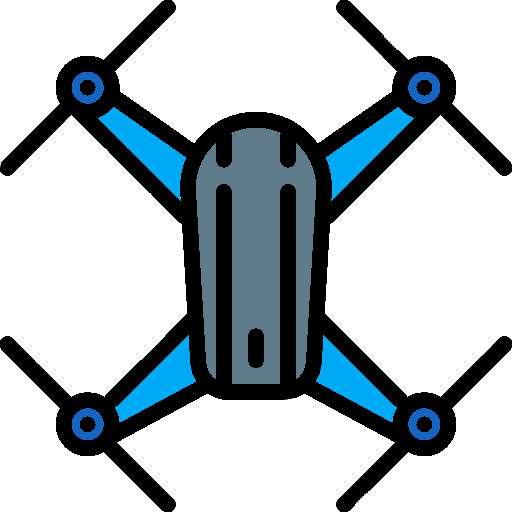 IPD and eye-lo-lens adjustment: the design adjusts to the user’s sight. 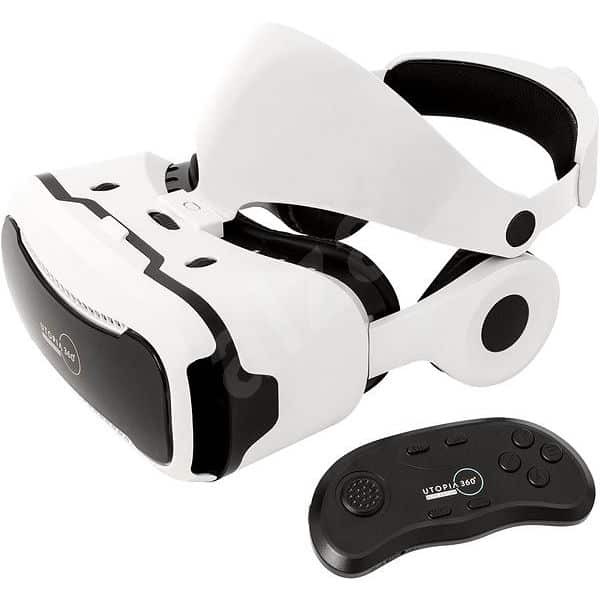 The VeeR OASIS VR Headset is available at the manufacturer price of $28.99 (see on Amazon).